War across the river. (AlJazeera) This is one of the most brilliant accounts of the violence in the Central African Republic. 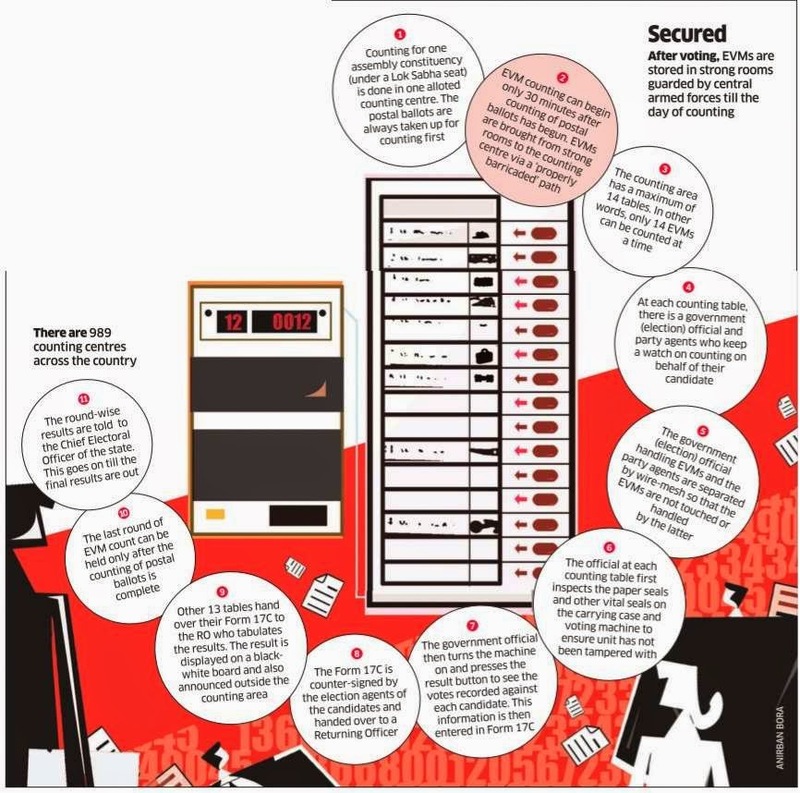 How votes are counted, from ET epaper.